In recent years, emotions have become a major, vibrant topic of research not merely in the biological and psychological sciences but throughout a wide swath of the humanities and social sciences as well. Yet, surprisingly, there is still no consensus on their basic nature or workings. 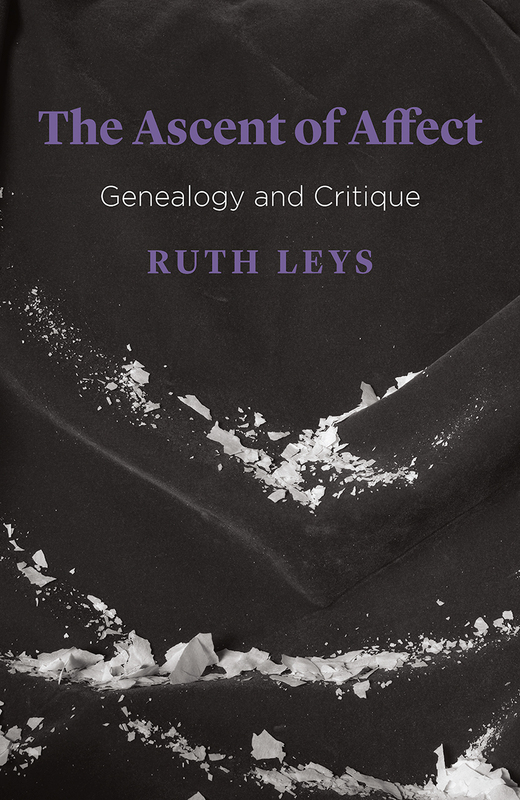 Ruth Leys’s brilliant, much anticipated history, therefore, is a story of controversy and disagreement. The Ascent of Affect focuses on the post–World War II period, when interest in emotions as an object of study began to revive. Leys analyzes the ongoing debate over how to understand emotions, paying particular attention to the continual conflict between camps that argue for the intentionality or meaning of emotions but have trouble explaining their presence in non-human animals and those that argue for the universality of emotions but struggle when the question turns to meaning. Addressing the work of key figures from across the spectrum, considering the potentially misleading appeal of neuroscience for those working in the humanities, and bringing her story fully up to date by taking in the latest debates, Leys presents here the most thorough analysis available of how we have tried to think about how we feel.